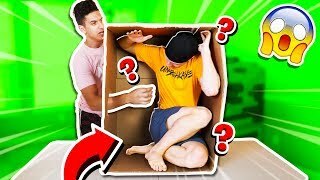 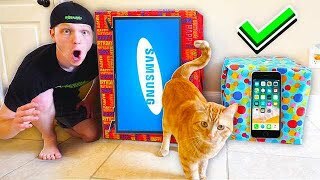 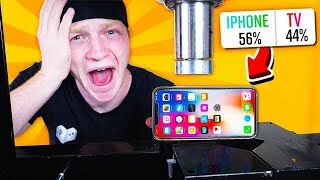 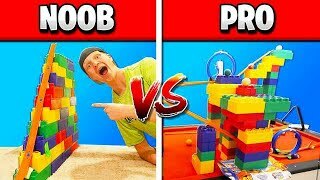 HUMAN WHATS IN THE BOX CHALLENGE! 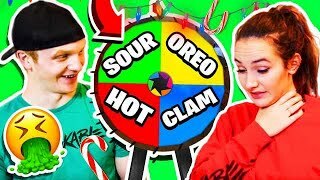 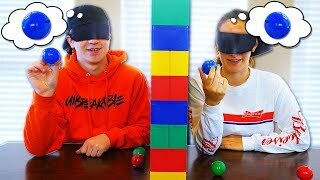 GF vs BF COUPLES TELEPATHY CHALLENGE! 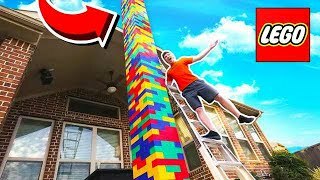 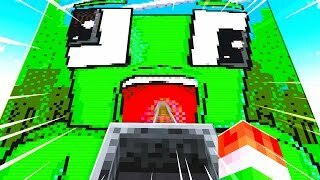 PLAYING WORLD'S BEST FAN MADE MINECRAFT MAP! 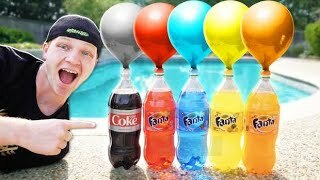 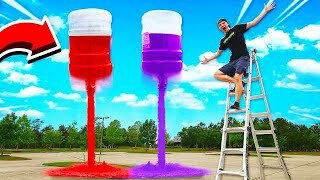 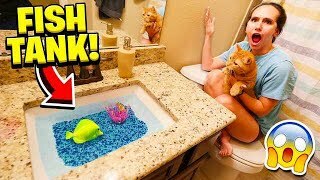 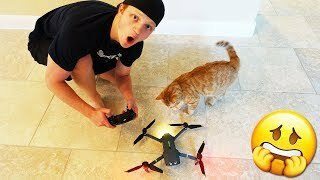 5 INSANE WAYS TO PRANK YOUR GIRLFRIEND! 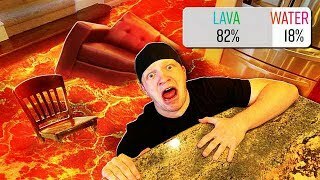 FUNNIEST MINECRAFT 1.13 LAVA WIPEOUT CHALLENGE! 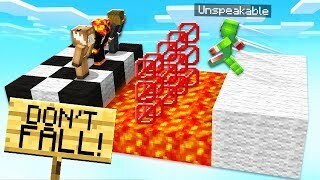 - TROLLING UNSPEAKABLEGAMING! 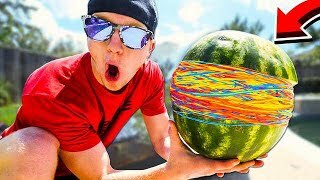 500 RUBBER BANDS vs WATERMELON CHALLENGE! 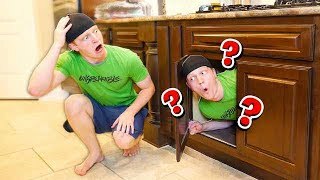 INTENSE HIDE & SEEK WITH MY CLONE! 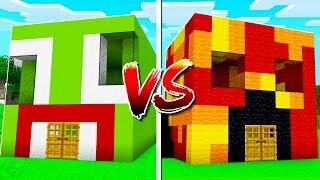 UNSPEAKABLE HOUSE vs PRESTON HOUSE IN MINECRAFT! 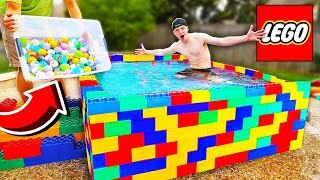 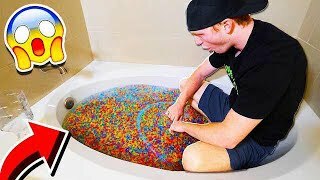 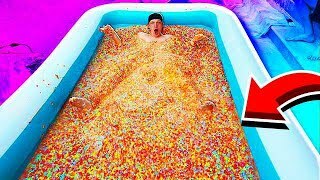 1,000 POUNDS OF CEREAL MARSHMALLOWS IN MY POOL CHALLENGE!